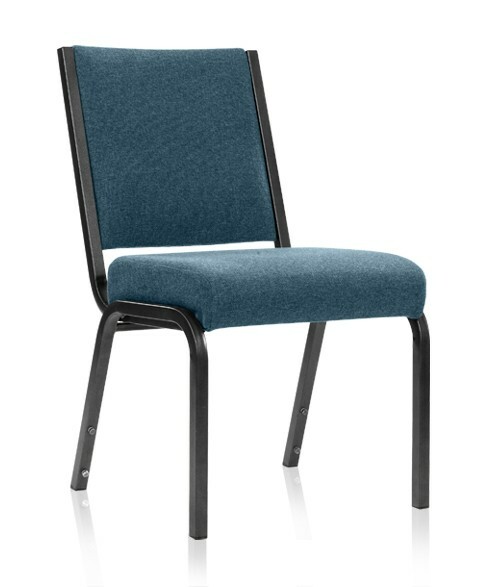 Our NPS Model 84 Chair Dolly is Now Just 262.93 Each! Make the best use of your important space with this convertible Storage Caddy. 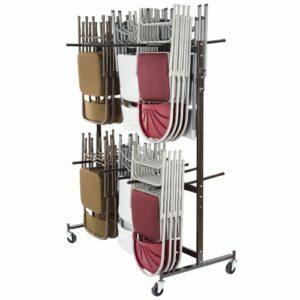 This Chair Caddy will hold up to 84 folding chairs in half the space of other caddies, because of the two-tiered design. Four (4) casters make this unit mobile to roll away until needed. The frame material is heavy gauge steel, the finish color is dark brown, and the dimensions of this chair dolly is 67”W x 33.25”D x 70”. The weight is 105 lbs. 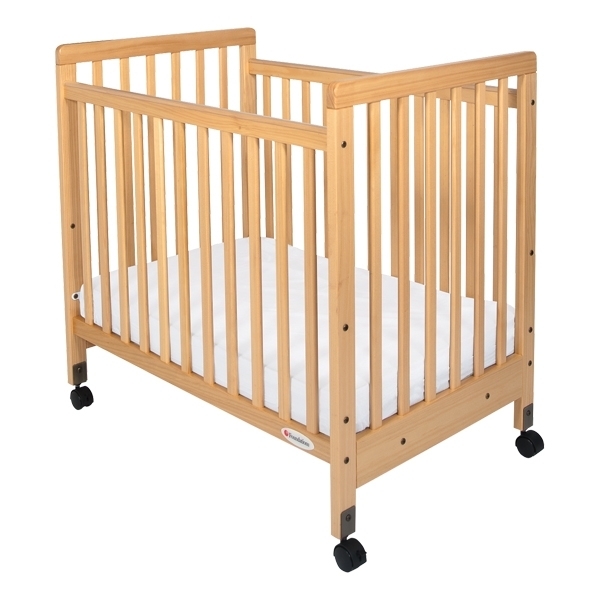 This is our best price ever on the National Public Seating Model 84 Chair Caddy. $262.93 EACH LIMITED TIME OFFER! This is a limited time offer on National Public Seating Chair Trucks.